Darcy Fitzwilliam is 29, beautiful, successful, and brilliant. She dates hedge funders and basketball stars and is never without her three cellphones—one for work, one for play, and one to throw at her assistant (just kidding). Darcy's never fallen in love, never has time for anyone else's drama, and never goes home for Christmas if she can help it. 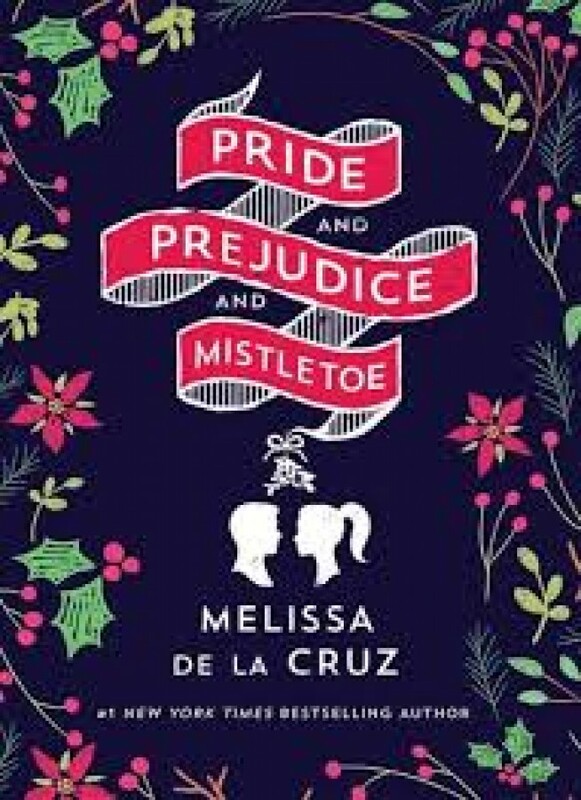 But when her mother falls ill, she comes home to Pemberley, Ohio, to spend the season with her family. Her parents throw their annual Christmas bash, where she meets one Luke Bennet, the smart, sardonic slacker son of their neighbor. Luke is 32-years-old and has never left home. He's a carpenter and makes beautiful furniture, and is content with his simple life. He comes from a family of five brothers, each one less ambitious than the other. When Darcy and Luke fall into bed after too many eggnogs, Darcy thinks it's just another one night stand. But why can't she stop thinking of Luke? What is it about him? And can she fall in love, or will her pride and his prejudice against big-city girls stand in their way?